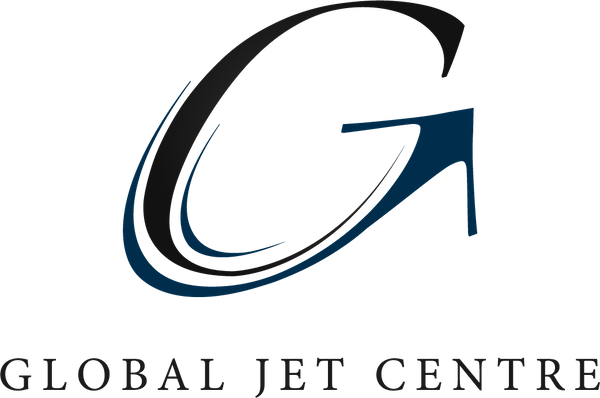 Global Jet Centre Partners revealed New Private Jet Charter Trends. Customized high-end solutions, privacy and of course luxury in a fast-moving and highly demanding world, just made the perfect business sense when Claudio Lietaert, Bashar Beasha and Naushad Ahmad took the bold decision to embark on their new business venture. Equipped with more than 45 years of combined extensive experience in the regional and international aviation industry, the three partners put their faith in the UAE to establish Global Jet Centre (GJC), focusing on chartering private jets, out of Dubai World Central in 2013. Throughout the past five years, GJC team focused on their strategy as they navigated through many encounters. Changes in the market financial situation impacted clients’ behavior; longer intercontinental flights have been dropped or replaced, whereas domestic and regional flights on foreign continents have increased. New air charter applications have been introduced and clients have been requesting to charter larger aircraft types in the region compared to the world. The challenge was to always provide reliable long-range aircraft, offering luxury at a competitive operating cost. Amidst all the challenging directions that the business had to go through, GJC partners managed to find a healthy growth within a highly competitive market. During the past five years the number of flights chartered by the company has increased by 200%, while they built a strong international network of partners and operators. GJC team carefully selects trusted partners, making sure they adhere to stringent and regularly audited international safety and quality standards. As a result, the number of sectors being flown by GJC clients has grown by 250%. Whether it’s for business, leisure or medical evacuation, the art of chartering private jets lays in designing solutions ideal for business professionals, families and teams, without compromising on the luxury and comfort level. .Providing customers with privacy and discretion are key. GJC’s premium VIP charter services are renowned for their 24/7 dedicated support team and attention to detail. From luxurious private jets interiors to unparalleled onboard services, their lavish offerings are second to none.